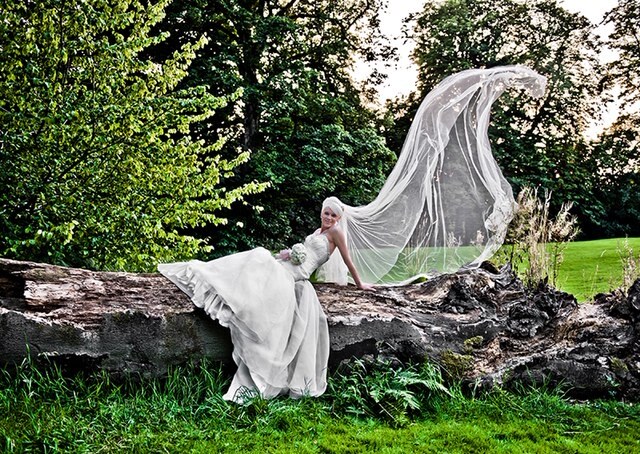 At Craig Garside Photography (Established 2004), we are passionate in what we do and our experience taking wedding photography spans over two decades. 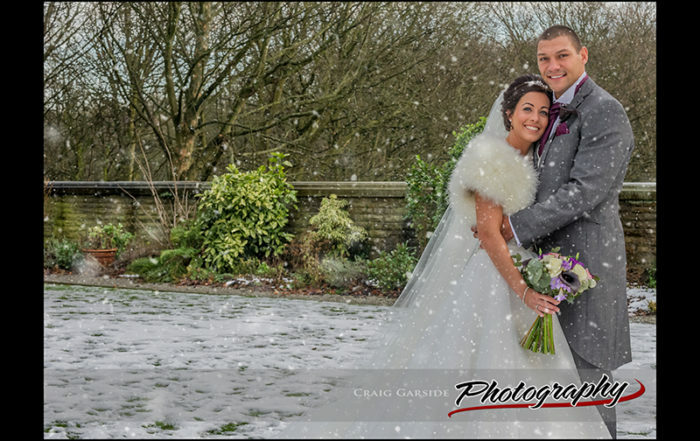 Craig Garside Photography became a professional digital photographer specialising in wedding photography in 2004 and since then we have had the privilege of capturing hundreds of happy couples in Leeds West Yorkshire. With more than 40 weddings each year, we can comfortably say that photography is a trade we are very familiar with. Wedding days are very special occasions and you cannot afford to leave out professionalism in your photography. Therefore, we will assure you of quality all through from the preparation all the way to the marching down the aisle and the after-wedding party. Personality is an attribute that can either make or break the flow and harmony in your photography. Our professionalism we can get along with everyone, with a relaxed approach to photography gives us the opportunity to get the most out of your wedding guests. When you book your photographer, the most assurance you need is that the service you will receive is high quality and one that captures the spirit of your wedding. With my photography, you don’t need to be worried whether they have taken the right shots, have backup cameras, or can work well with adverse weather conditions. Our digital studio services are heavily stocked with photo editing equipment that will turn your photos into masterpieces. Through photo editing we will organise your photography in a friendly and an unobtrusive manner. Through a pre-wedding consultation session, we advise our clients on the style and content of their photography to suit their specific requirements. Whether you are looking for informal, traditional, or a mixture of the two, we can help. Our photography packages and prices are flexible enough to accommodate your individual specifications. 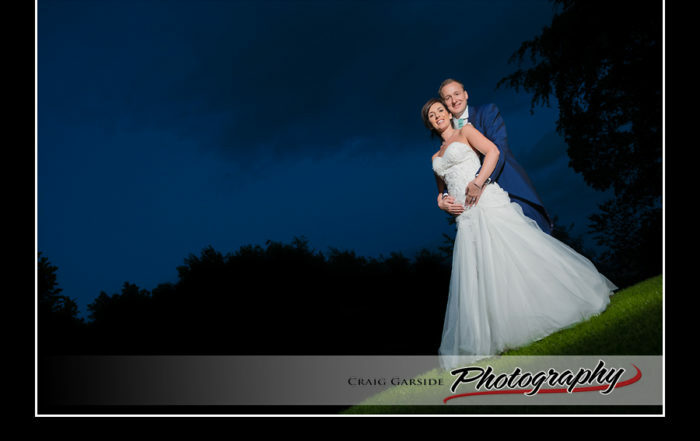 If you are looking for professional wedding photography in Leeds and West Yorkshire, look no further than Craig Garside Photography. We have your needs covered!